Did you know that only 43% of Americans can name the first five books of the Bible, 81% of American claim to have a high knowledge of the Bible? Sunday School at NBC is meant to increase our understanding of the Bible and learn to make practical applications to our lives. During Sunday School you will find yourself among a group of people who want to understand how the Bible works in their life as well as discover their purpose in life. 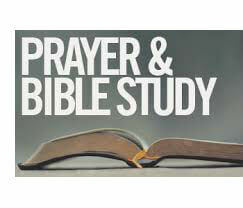 Our Mid-week Bible Study focuses adults on a time of strategic prayer and topical Bible studies relevant to Christian living. God never intended for us to live life alone. 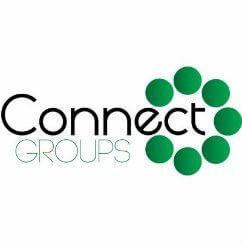 You were created to belong and experience life with other people and that is why we encourage you to get into one of our connect groups. We have one for each age group. You can expect to study the Word, pray, do a micro-missions project that makes a difference in the community, and have some fun together. Commit to give that group a try for six months.